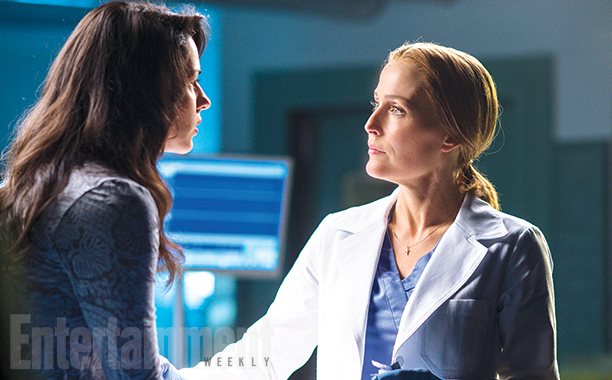 The X-Files revival may not hit screens in the US until January 24th, but Entertainment Weekly have scored these images from the new show which they have just posted online. 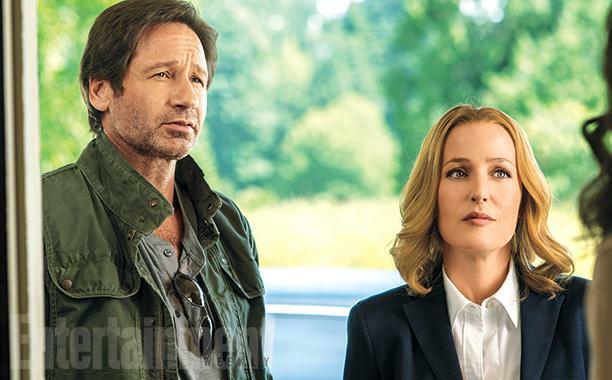 The stills are taken from the first two episodes of the ‘event series’ and show our favourite supernatural sleuths Mulder and Scully back on the job. 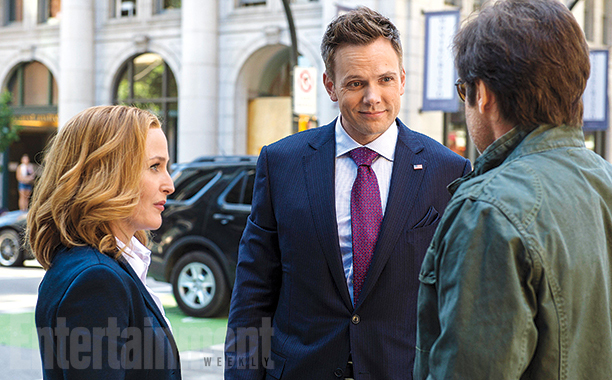 Among the images released is a shot of Community star Joel McHale, who co-stars in the new series as a conservative talk show host who helps bring the duo back together. 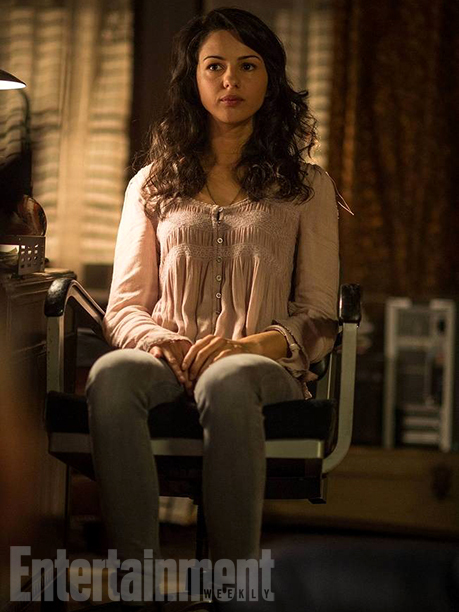 Other pictures reveal Annet Mahendru (The Americans) as Sveta, a character who believes she is regularly abducted by extraterrestrials. 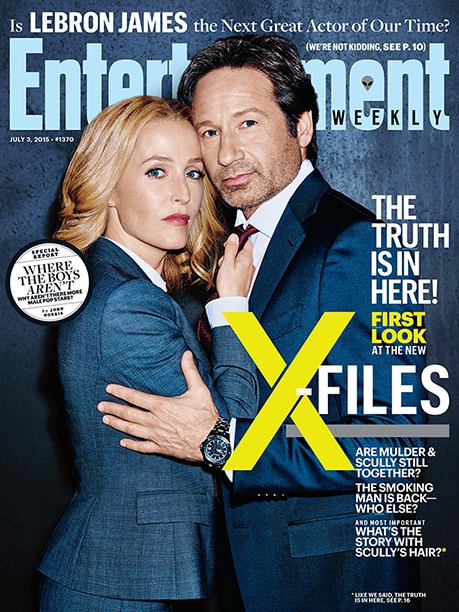 Annet joins former series regulars Mitch Pileggi and William B. Davis, who are reprising their roles as Walter Skinner and the sinister Cigarette Smoking Man. 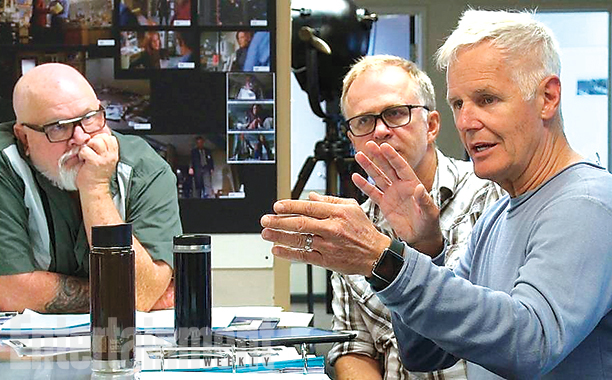 The final pair of photos show a behind-the-scenes look at series creator Chris Carter in discussion with his production team, as well as a look at the script for the first episode. 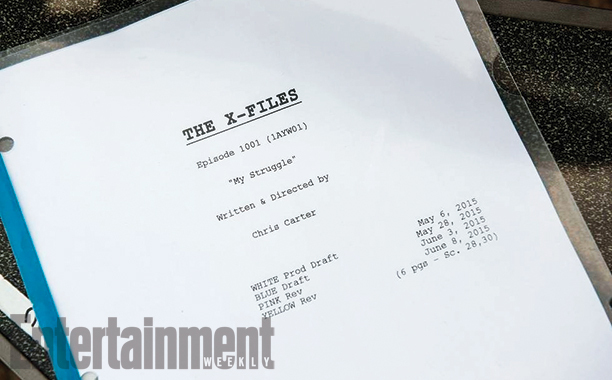 Full details of the original story can be found here at EW. And check out Ryan Seacrest interviewing David Duchovny for On Air. Previous articleBlood, sweat and tears… Did Superhospital live up to its name?